(BPRW) Nurses Needed Now | Press releases | Black PR Wire, Inc.
(Black PR Wire) Los Angeles, California -- Your friends and colleagues at the Black Beatuy Shop Health Foundation have an immediate need for nurses, medical and physician assistance to volunteer for upcoming community outreach events. The Foundation is looking for people to assist with providing free health screenings to residents in our communities at beauty and barber shops, festivals, health fairs and special events. 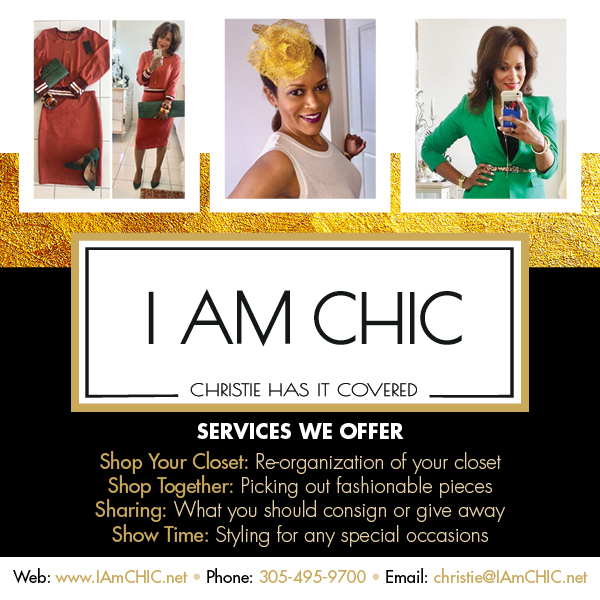 All volunteers will receive event t-shirts, snacks, lunch gift card, special certificate of appreciation, and gift bags. 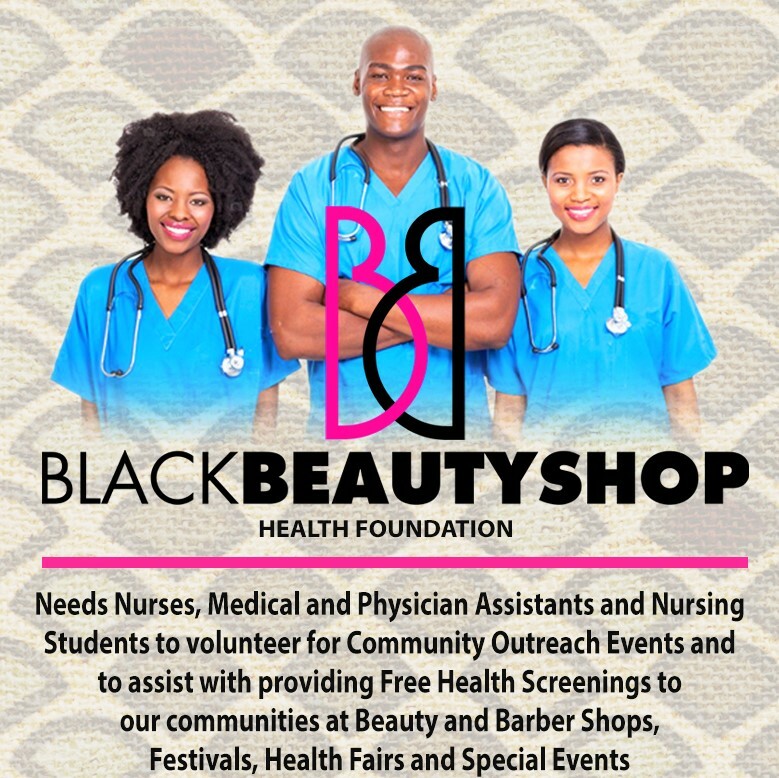 The Black Beauty Shop Health Foundatiion will also provide a stipend forprofessional assistance. Let's show our love and commitment to one another. For more information please call 310-674- 6700.